Drains play an important role in your home. They dispose of waste water in a clean, effective manner. To keep your drains clean and clear of obstruction, Pink Plumbing & Sewers is ready to help! We provide Drain Cleaning Services in Phoenix, Arizona. 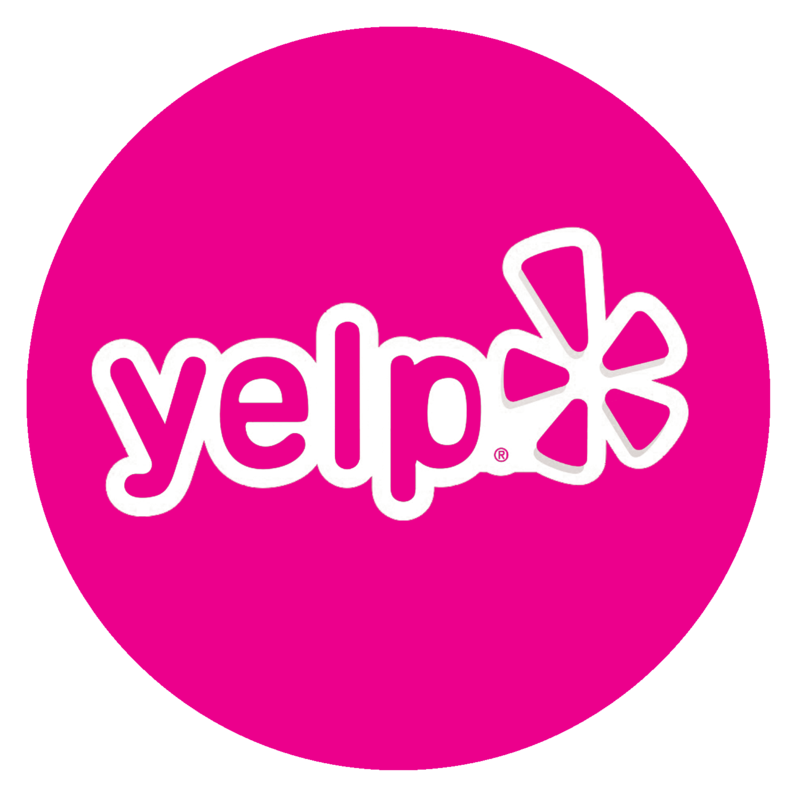 We specialize in customer satisfaction with an immediate response to all drain-related issues. We will complete your project quickly and professionally. With extensive experience in the industry, you can be sure the job will be done right the first time. Our plumbers are highly trained and equipped with advanced technologies to offer you the best possible drain cleaning services. We are a 24/7 emergency company who’ll be at your home within the shortest time possible. Be sure to download our coupons so you can save money the next time you hire us. Give us a call at (602) 529-2701 to schedule a service with one of our drain cleaning specialists. Clogs can be a major inconvenience if they are not fixed on time. 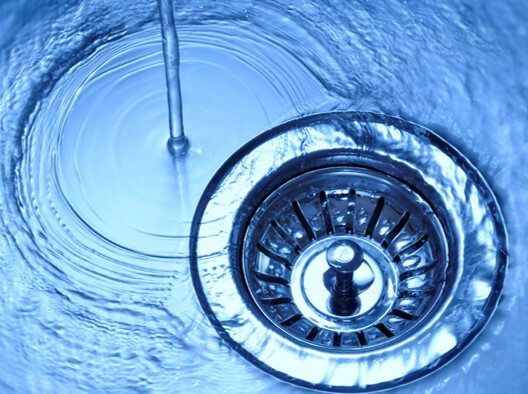 Here are three signs that may show it’s time to hire a plumber for a drain cleaning service. Sewage should go down your pipes, but if it starts going in the opposite direction, you will want to call our plumbers immediately. We will determine the cause of the problem and make the necessary recommendations to keep your sewer system functioning optimally. If several water fixtures are not draining properly, you may have a clog somewhere in your sewer line. Clogs can be caused by the buildup of soap, grease, hair and other foreign substances. A thorough drain cleaning can ensure your fixtures and pipes remain clean and clear of any buildup. This will not only help to reduce stress on your pipes and fixtures but will also extend the life of your plumbing system. Call our plumbers immediately if you have slow drains. If you start smelling foul odors stemming from your plumbing fixtures, chances are that you have a plumbing issue. Those odors could be due to sewer gases or wastes sitting inside your drains. The best way to get rid of these mysterious smells is through a professional drain cleaning. If you notice any of these signs, you should call the expert plumbers at Pink Plumbing & Sewers. We are on call around the clock so that we can respond to any emergencies promptly. Give us a call at (602) 529-2701 to schedule drain cleaning services in Phoenix today.